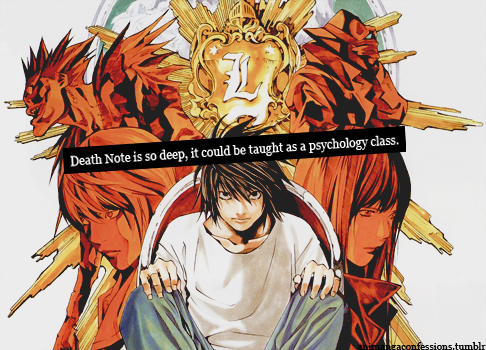 Death Note Tumblr. Confession (not mine). I honestly cannot tell u how well this sums up my feelings about the series. :D. Wallpaper and background images in the Death Note club tagged: photo death note tumblr confession.